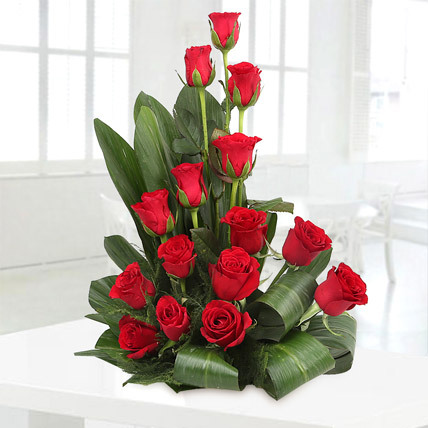 Here is a bunch of gorgeous premium long-stem red roses, hand-crafted in a basket. 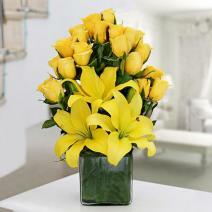 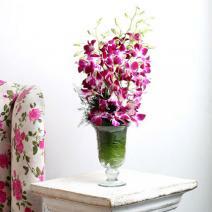 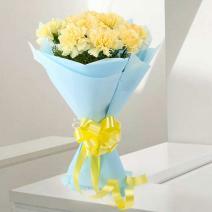 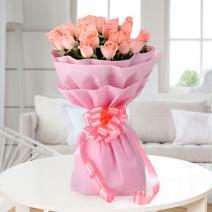 You can make your order from Ferns N Petals to get the flower arrangement delivered to your loved ones. 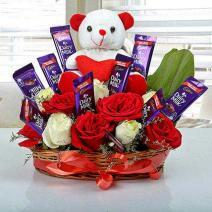 The basket is arranged with 15 red roses with green dracaena leaves and seasonal filler.